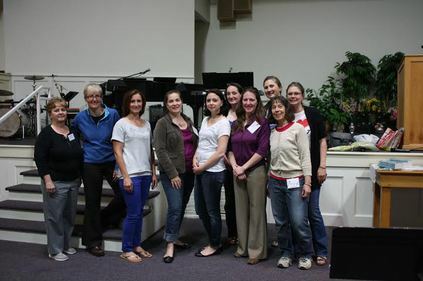 MOPS stands for Mothers of Preschoolers and is an organization that welcomes moms and their children to grow relationally and individually by providing an atmosphere for mothers to grow, find support, and connect with other mothers. 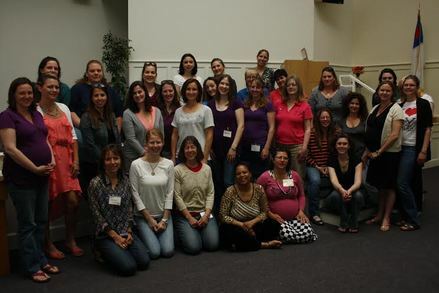 MOPS International exists to meet the needs of every mom - urban, suburban and rural moms, stay-at-home and working moms, teen, single and married moms - moms with different lifestyles who all share a similar desire to be the very best moms they can be! MOPS recognizes that the years from infancy through kindergarten are foundational in a mother-child relationship and are filled with unique needs. Come enjoy some time with other moms, special speakers on current mothering topics, crafts, games, and FREE coffee and refreshments! Our 2018-2019 MOPS Theme is "Find Your Fire"
Here are even more ways to stay connected with whats going on at MOPS!